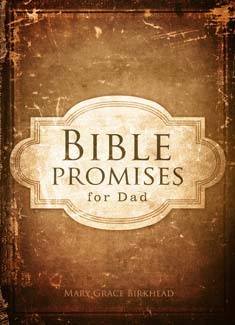 Bible Promises for Dad gathers inspiring devotions with passages of hope, comfort, strength, and renewal from the HCSB translation, offering timeless guidance and wisdom for fathers. Dads will find the content arranged by topic, providing easy access to biblical truths and God's direction for their every need. On every page, they will know that the Lord is the ultimate Father who understands their heart and their desire to be a good dad, one who seeks and leads his own children to follow God's will.